Today I’m very excited to announce the launch our newest app to join the JoyTunes family, Simply Piano. 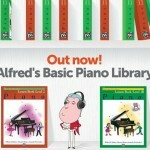 For the first time ever there is now a piano app for anyone to learn the piano basics on their own. Developed for the millions of adults that want to learn how to play the piano step by step with no previous knowledge, our new app really is a game-changer. We’re removing the barriers for EVERYONE when it comes to how people enter the music learning world. 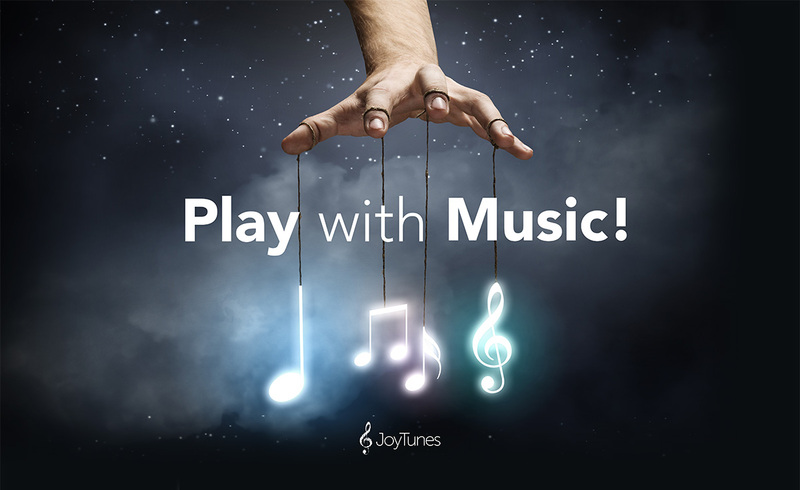 JoyTunes is all about making music learning much more accessible and today we’ve taken a huge and disruptive leap towards reshaping the traditional segment of music education. So, without further ado, let’s jump right in! Simply Piano is available on the iPhone for iOS8 and above and is totally free. It works with any piano or keyboard, including a MIDI keyboard. All you have to do is place your iPhone on your piano (or use your MIDI keyboard) and play away. Your iPhone will immediately recognize what you are playing and will simultaneously give you instant feedback thanks to our patent pending MusicSense™ Engine. You’ll be able to quickly learn and improve your skills in no time! With a beautiful, simple and clean design, you’ll learn the basics of piano from sight-reading to playing with both hands. 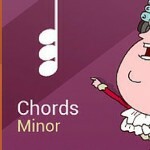 The app takes music learners on a musical journey while learning the very basics and fundamentals of piano. Simply Piano has tons of fun songs ranging from classics to top charting hits. Learn to play to the tune of “Let It Be” by The Beatles on the piano or even a famous classic like “Musette in D Major” by Bach. Other songs include “Timber” by Pitbull ft. Kesha, “We are the Champions” by Queen, “Safe and Sound” by Capital Cities, “Don’t Worry Be Happy” by Bobby Mcferrin and many more. 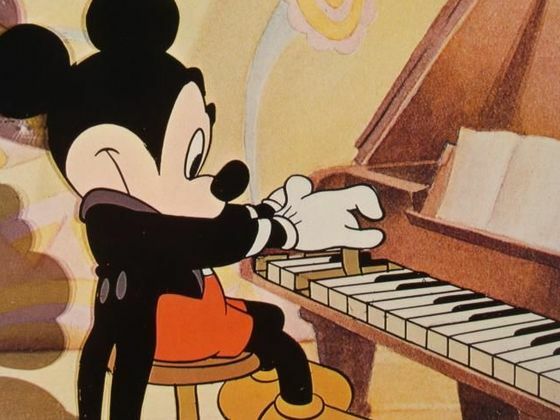 So, whether you have some piano experience or you’re a first timer, Simply Piano will guide you to become the piano player you always wanted to be and all at your own pace! We’d love to hear what you think. Give it a go and download Simply Piano! I downloaded simply piano a week ago. I was inspired by my five year who is struggling to stay motivated with his lessons. He always comes over to the piano when I play with this app. That Jen leads into him playing! Brilliant! My question is regarding my skills though. How far can simply piano take me? How should I continue to improve after I’m reached the limit, assuming there is one, of simply piano? I love this app so thank you! It has reconnected me to playing music and I love that! I’ve already completed the course work (?) in simply piano. I really loved every minute of it. Does anyone know if Joy Tunes intends to add more lessons to the application?